Habitat: Most kiwis are native to New Zealand and are found in bushes and farmlands. At the zoo: The National Zoo has several brown kiwis at the Bird House. It's is the only place where kiwis can be found outside of New Zealand. 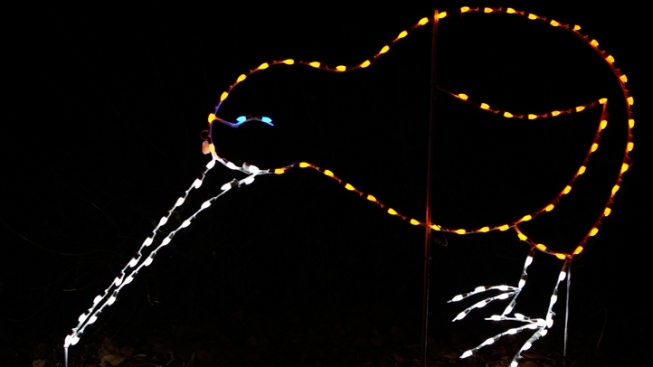 Bet you didn’t know... Kiwis have the largest egg-to-body ratio of any bird.